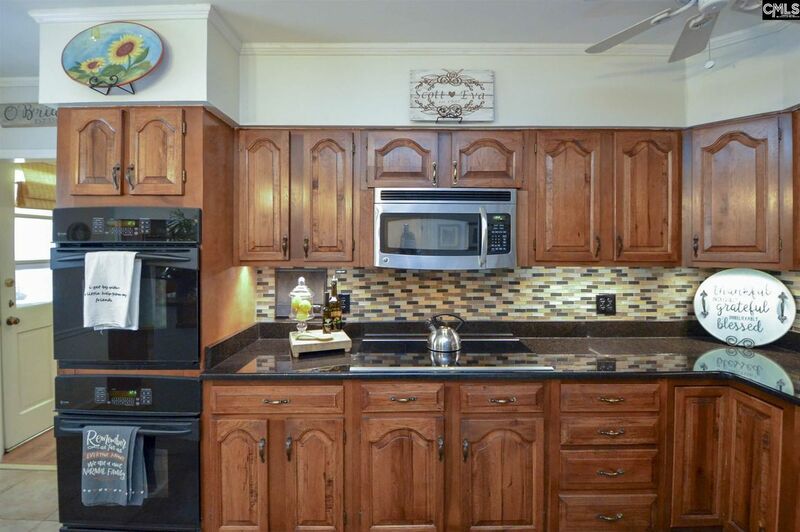 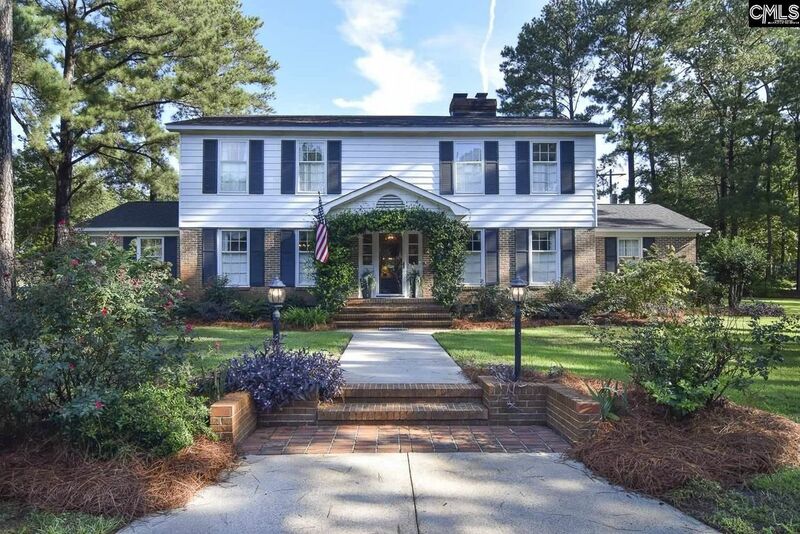 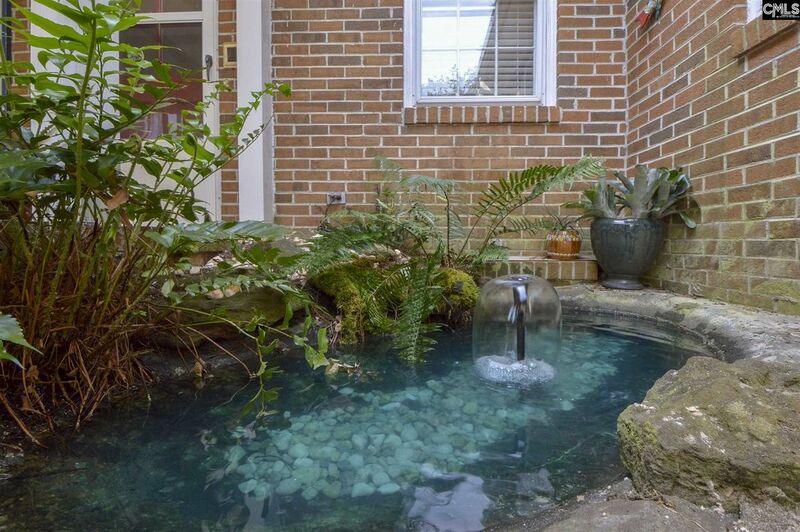 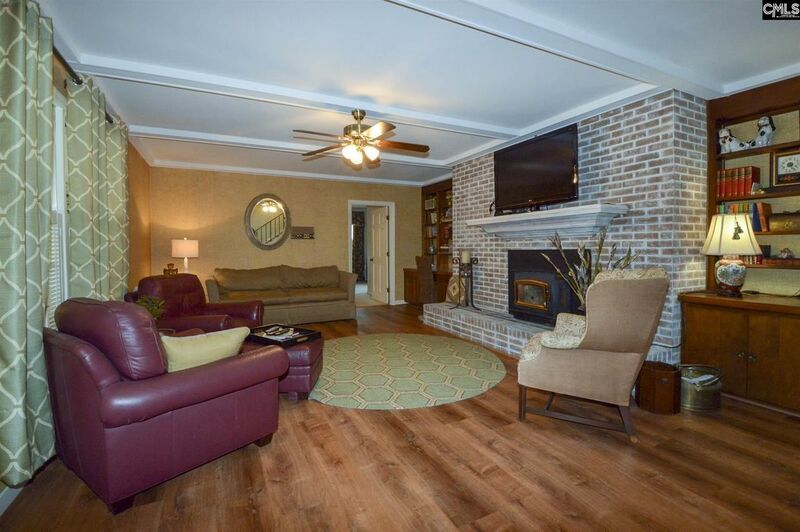 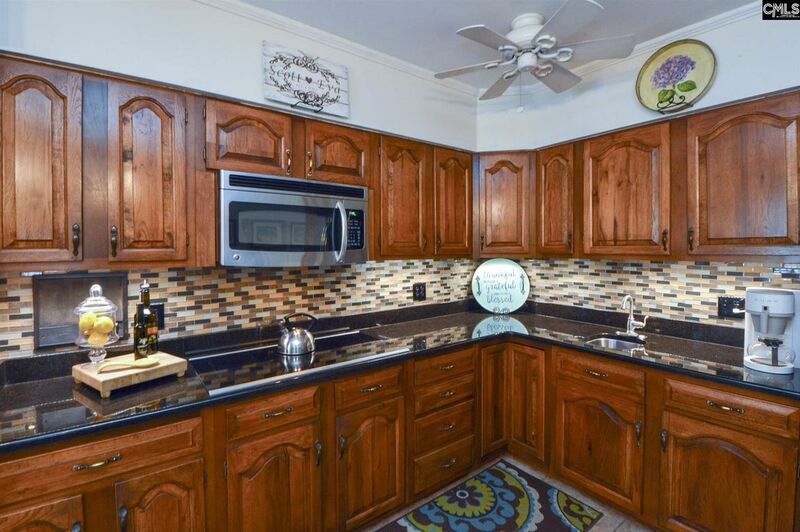 Beautiful Forest Acres home located close to everything! 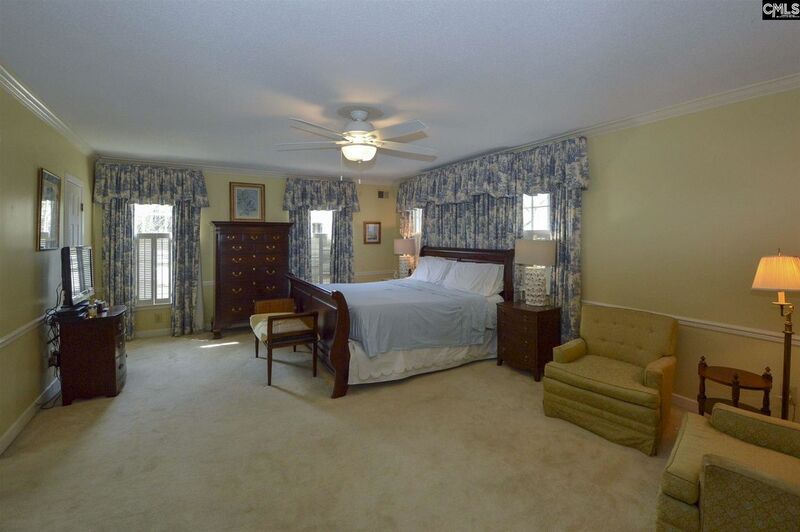 Only 5 minutes to Trenholm Plaza, 10 minutes to the hospitals, and the University of South Carolina. 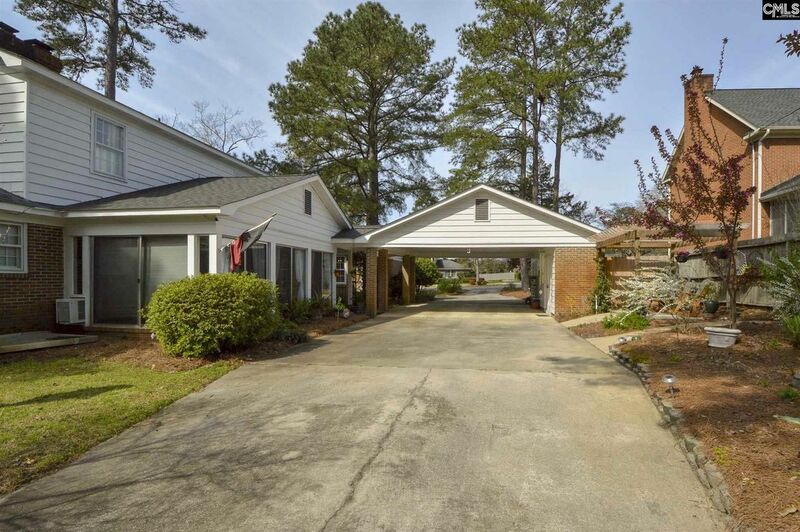 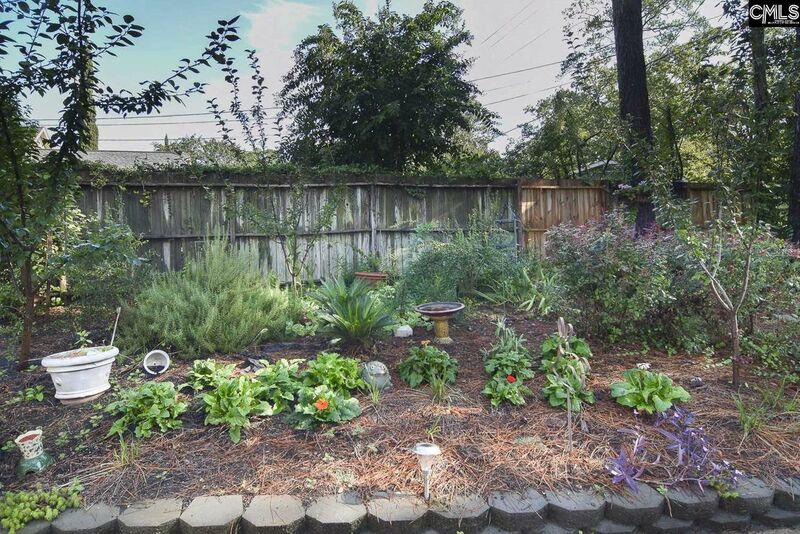 The exterior of this home offers a large, lovingly landscaped yard, ample parking, and outdoor storage! 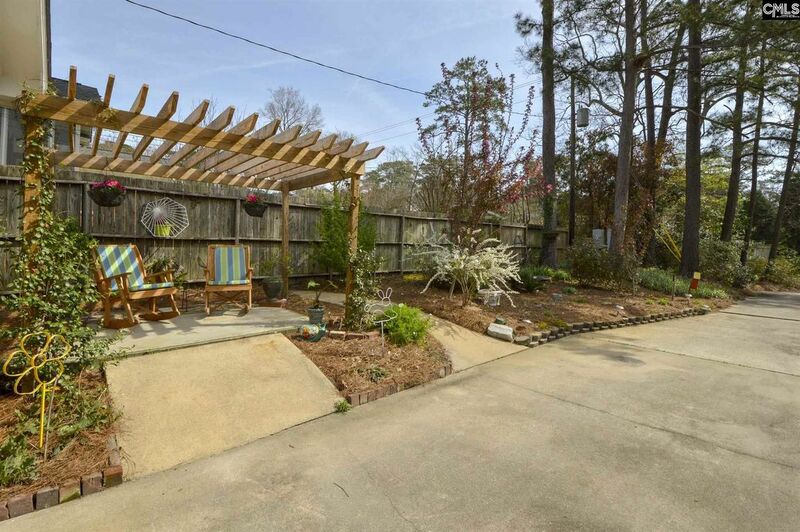 You will love relaxing under the pergola. 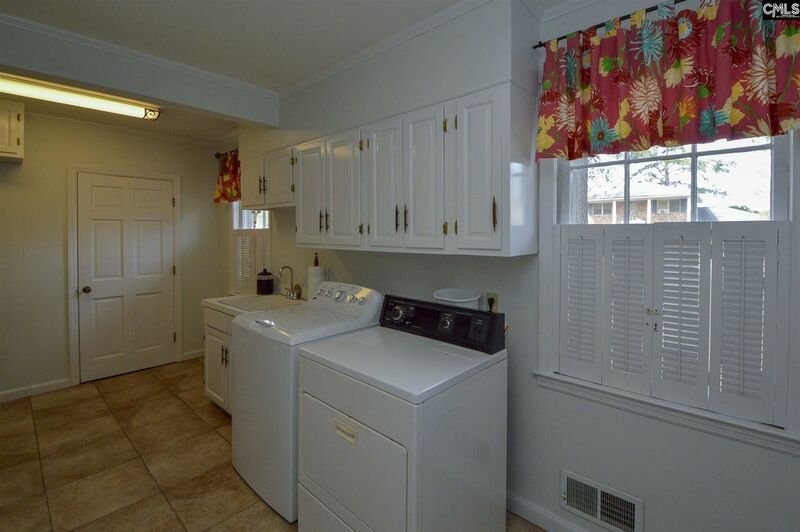 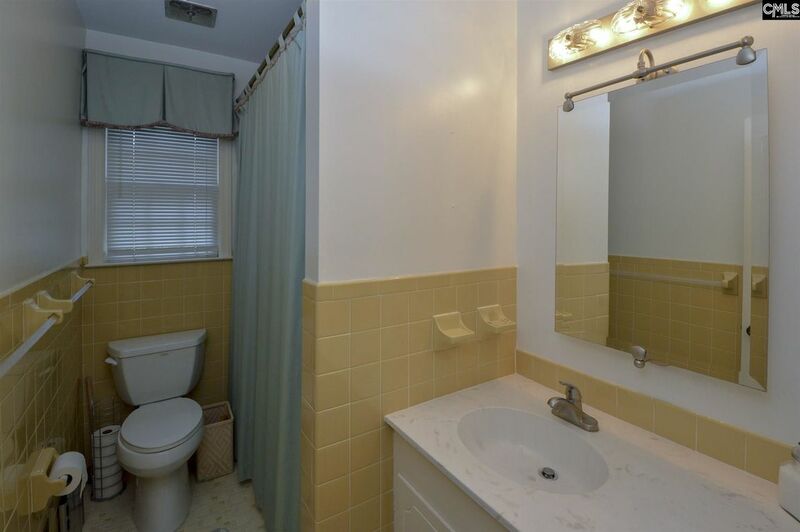 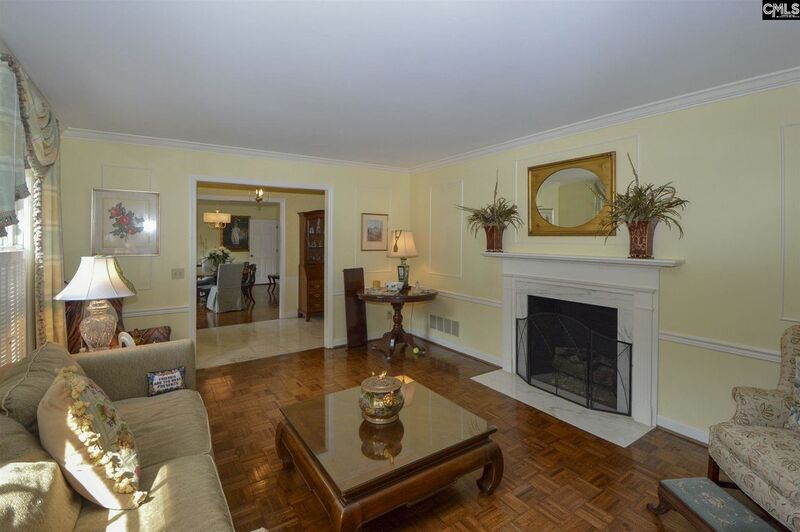 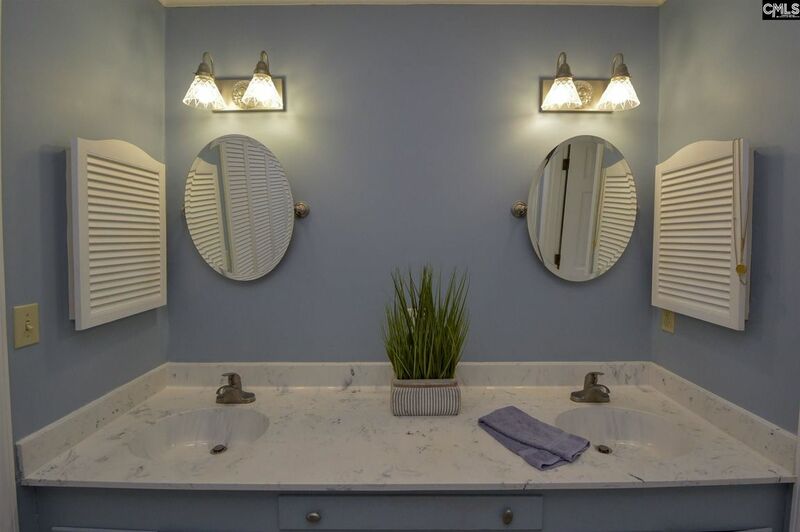 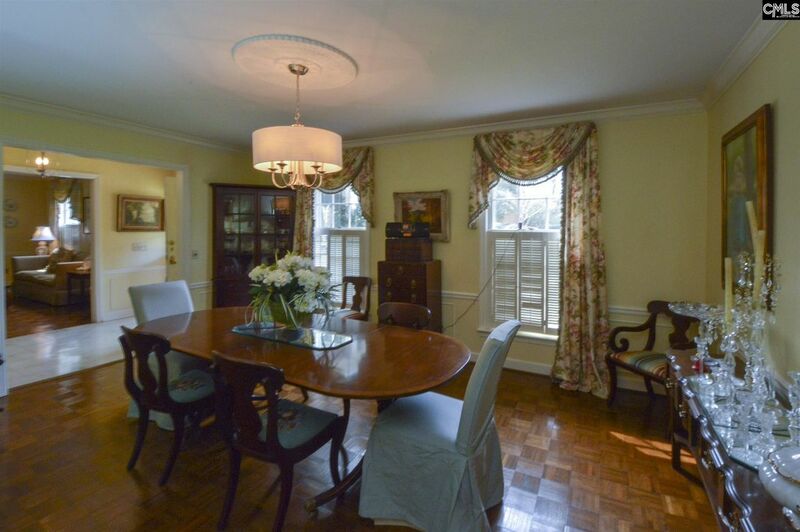 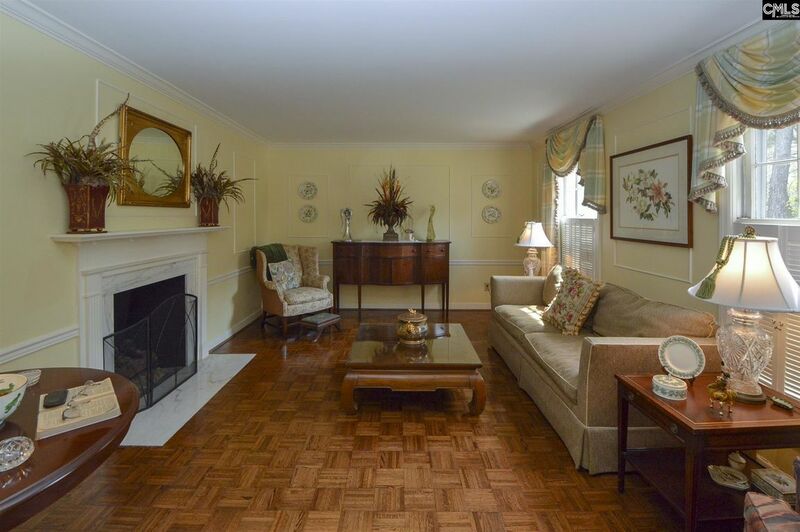 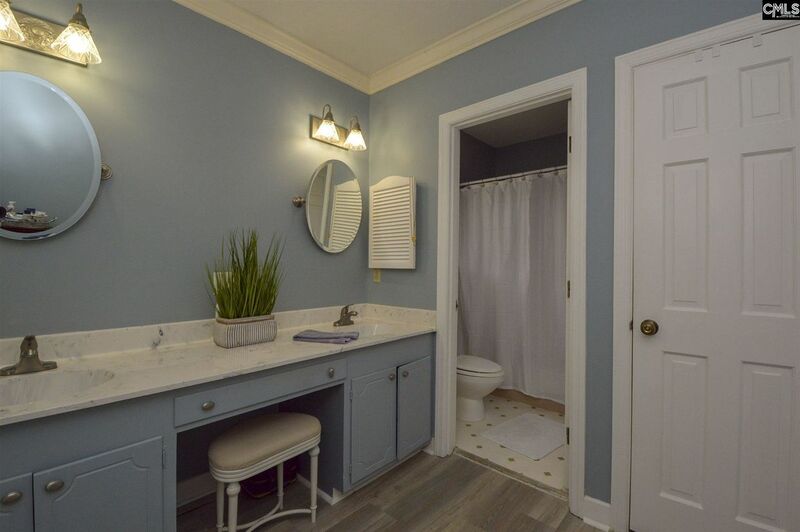 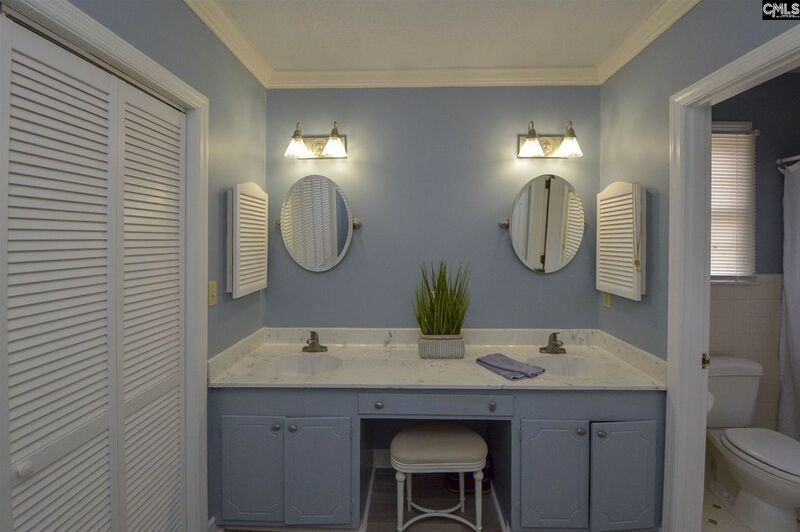 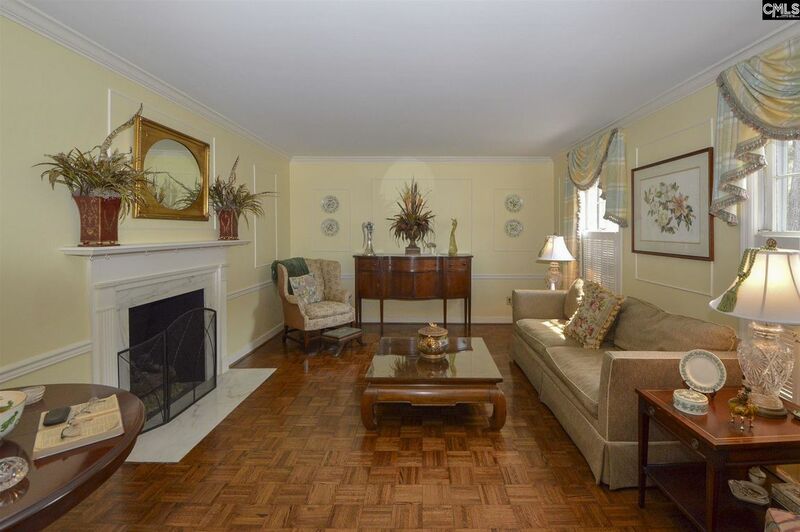 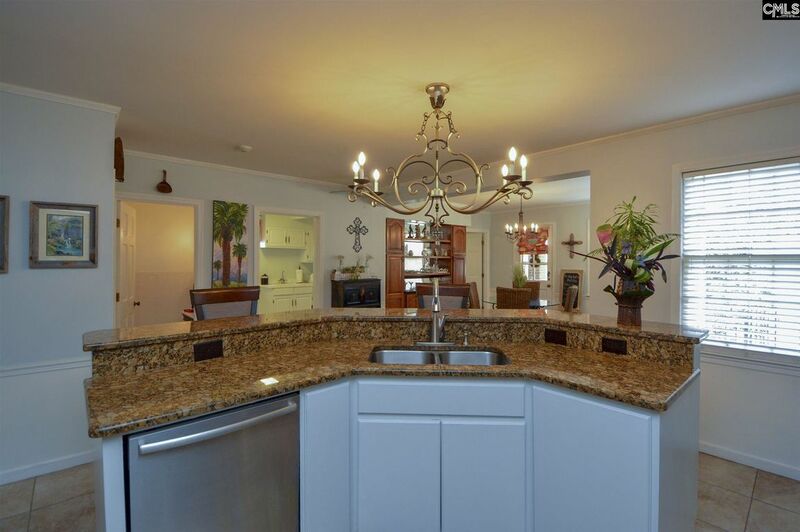 This 4 bedroom, 3.5 bath house has an extensive amount of closets and space! 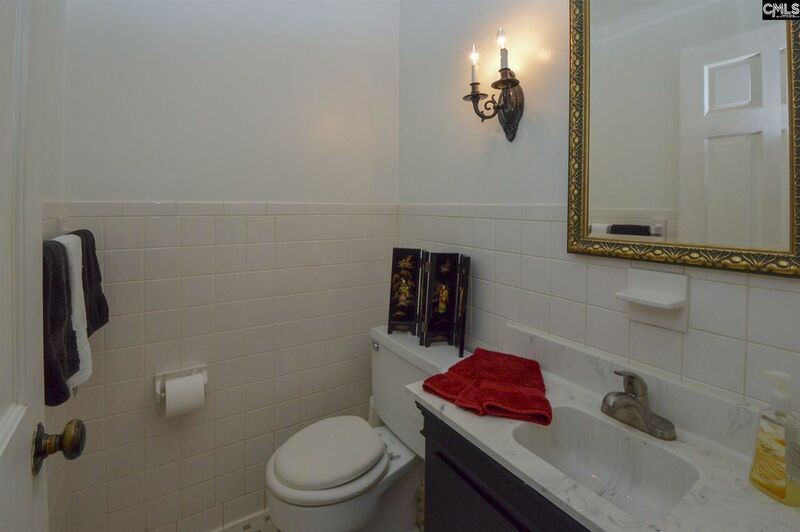 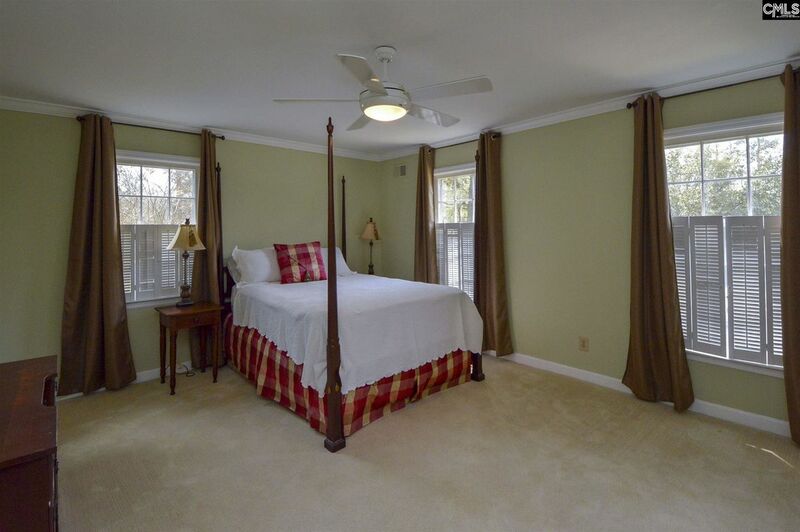 There is a bedroom and full bath downstairs, as well as an additional room with a closet. 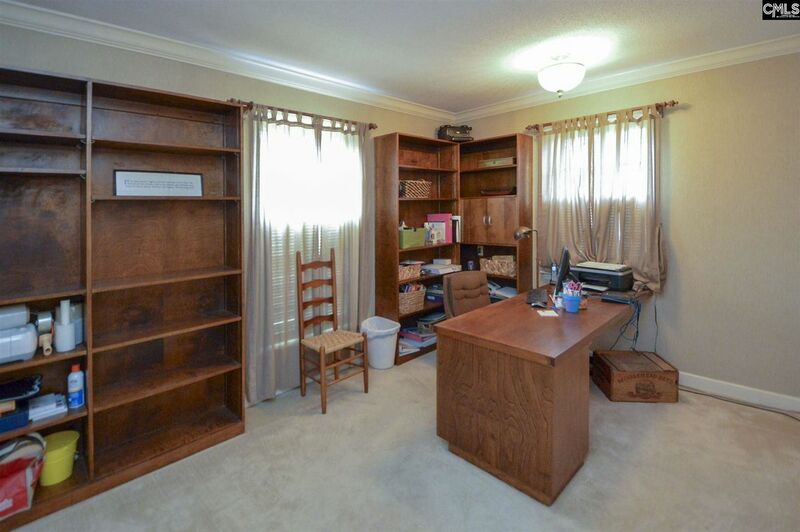 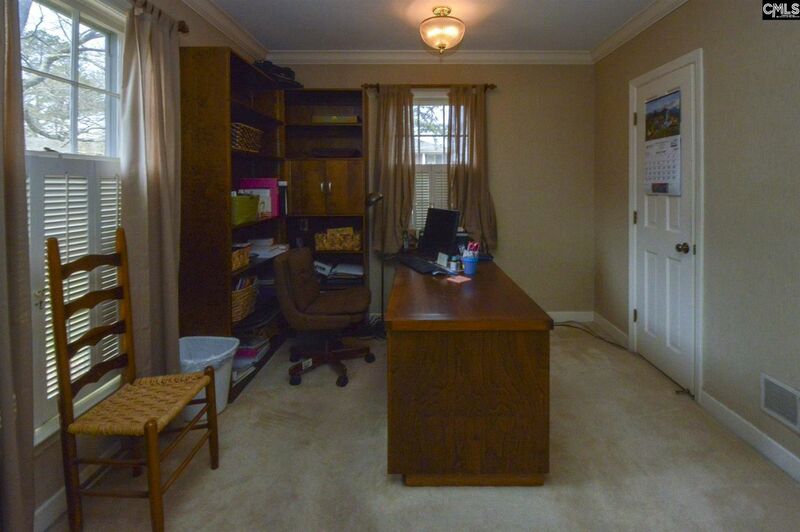 This room could be an office, playroom, craft room, bedroom--the possibilities are endless! 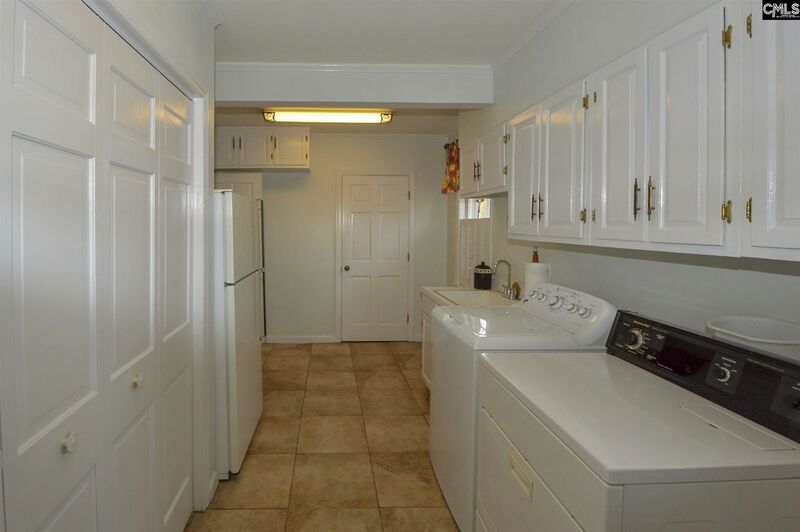 Also, downstairs is the large, open kitchen with bar area, great cabinet space, granite countertops, a new cooktop, and tile backsplash. 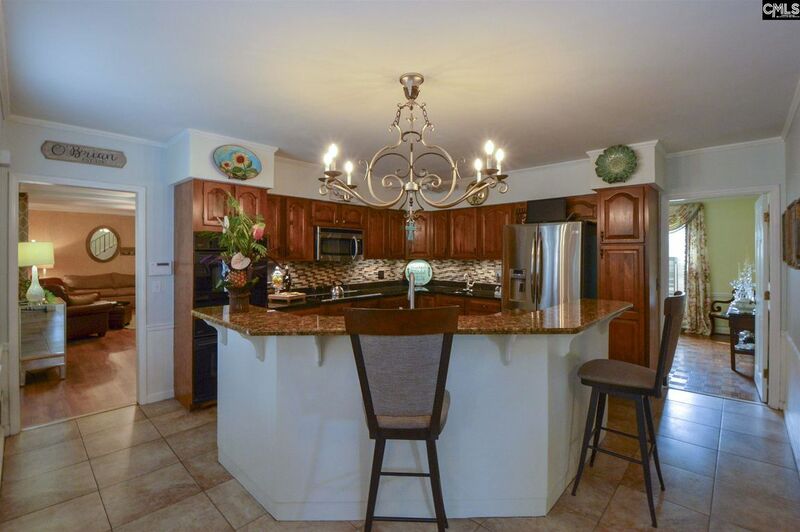 Just off the kitchen is the breakfast area with built-ins and even more cabinets for storage! 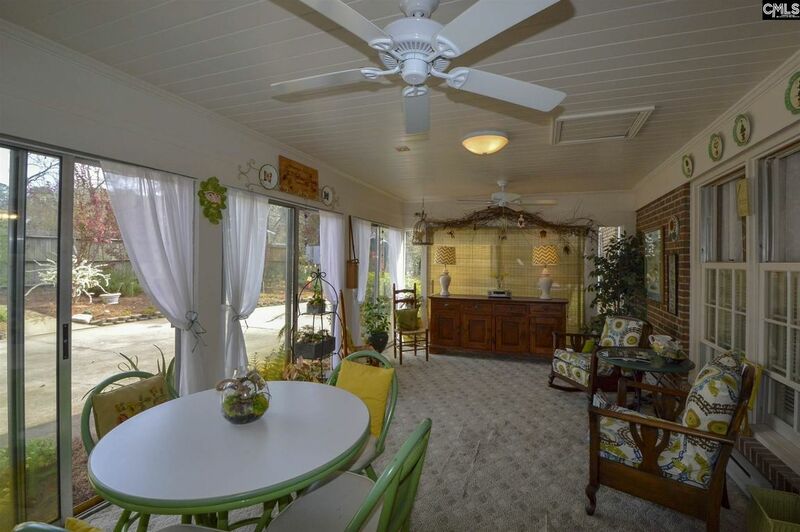 Enjoy your morning coffee in the sunroom. 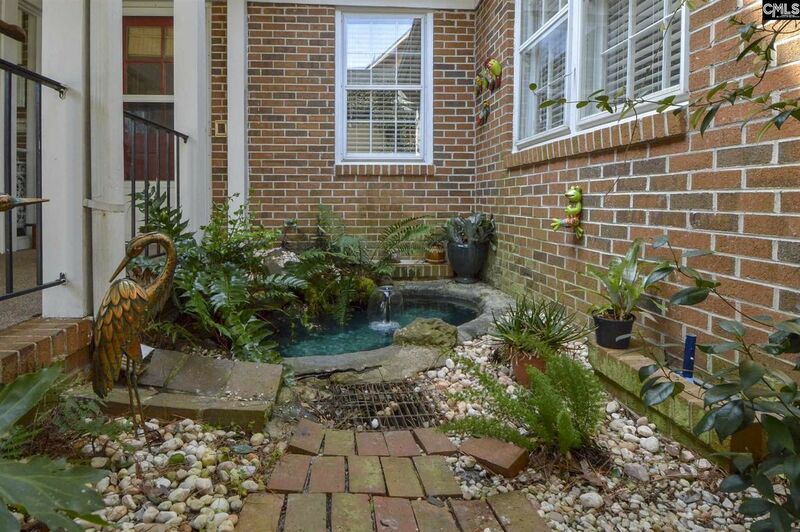 On warm days, open all the doors and enjoy! 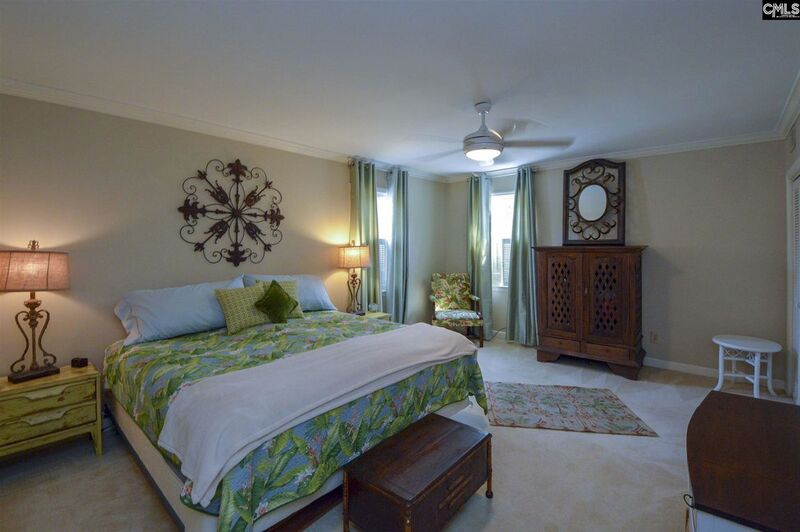 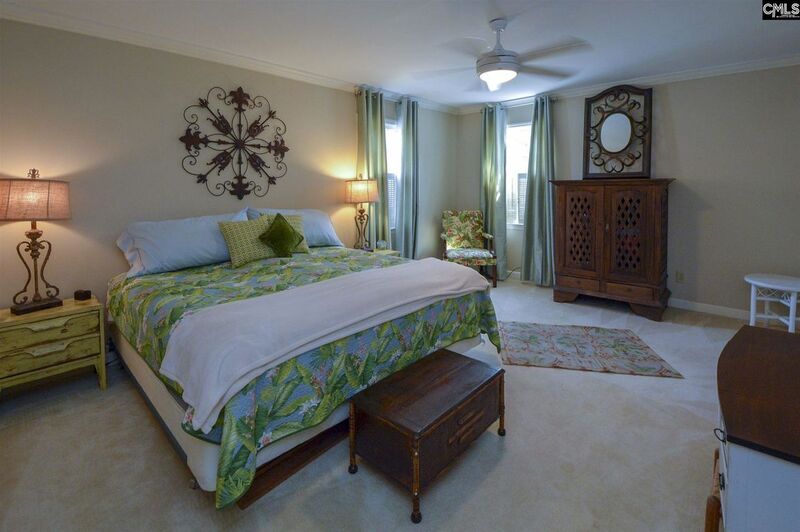 Upstairs you will find the large master suite with 2 walk-in closets! 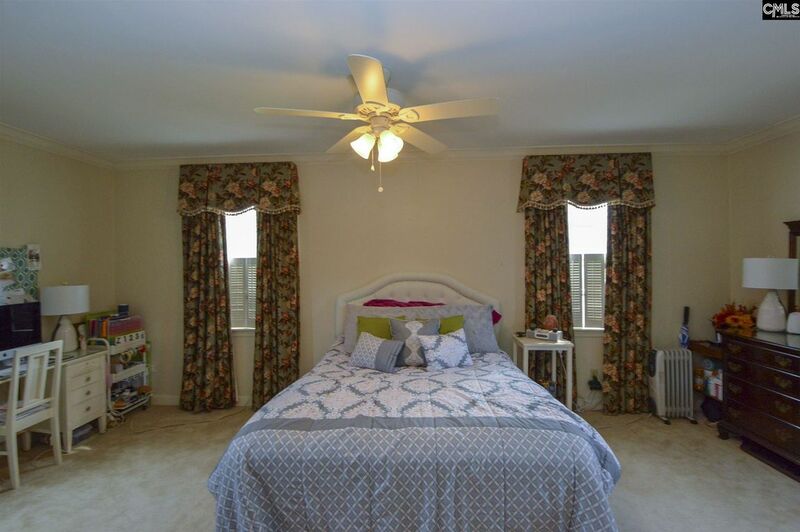 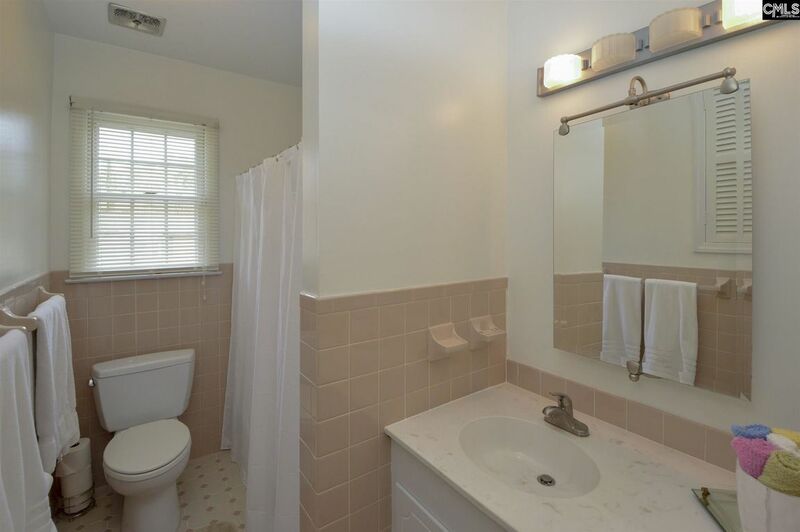 The 2 additional bedrooms each have large closets and share a bathroom. 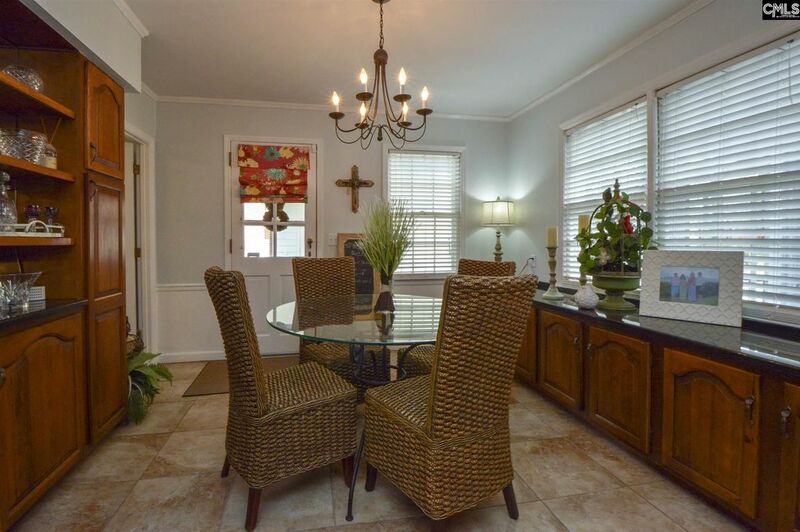 You are going to love all the extra details in this home, the oversized rooms, and the location!